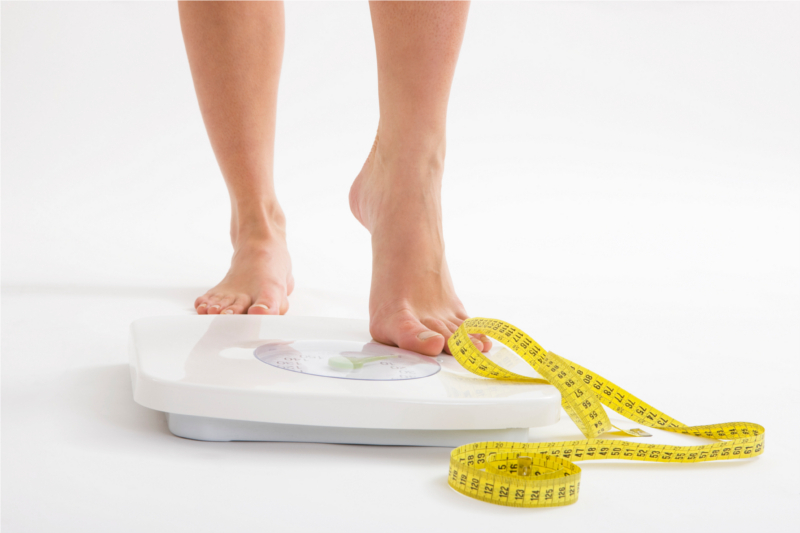 Trying to reach your desired body weight? There are a lot of crazy diet fads out there. Some diet programs can be healthy if maintained over time, but many of them either cause drastic, unhealthy changes or only offer temporary results. Some “weight loss” products cause you to lose water weight, which comes right back once you hydrate (and you need to hydrate!). Weight loss doesn’t have to be complicated, though, and we’ve got three basic tips to prove it. You should get your heart rate up by exercising a minimum of 30 minutes, 3 times per week. Anaerobic exercise (weight training) is better for sustained fat/calorie burning. Think of little ways you can simply move a little more each day, like parking further away from the door (if it’s safe) or using the stairs instead of the elevator. Diet and what you eat is important. Your resting metabolism will burn a certain amount of calories, depending on age. Anything else that is not burned with exercise will be stored as fat. Caloric intake needs to equal caloric burn to avoid increased weight gain. In general, remember to eat more natural, God-foods and fewer processed foods. If you’re not cooking your own meal, just think of who prepared your food, how long ago they prepared it, and what ingredients they used. Stress of any kind will trigger certain hormonal and chemical changes that will make it difficult to reach your desired weight. Find ways to let go of the negative stresses that are literally weighing you down—whether through prayer, meditation, or some kind of spiritual exercise—and you will see a difference. Remember, a natural approach when losing weight is usually better. Think of how people have lived for thousands of years: eating natural foods and walking a lot. It really is that simple! Sign up for the Back 2 Wellness email newsletter and have health articles delivered to your inbox each month!